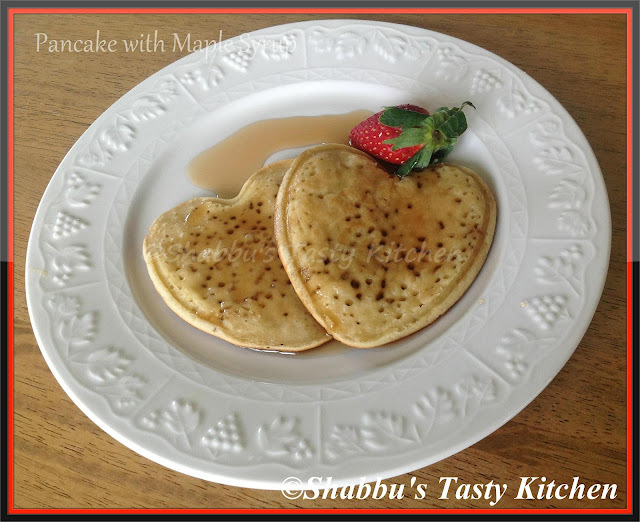 The heart shaped pancakes look so cute..
Looks cute and yummy Shabbu. Wow pancakes looks so cute...luvly recipe. So cute heart shaped pancakes,prefect for breakfast. Soft adipoli pancake...shape cute annu ketto.. This is my daughters fav. b.fast.